The training programmes will be highly participatory with both theory and practical elements, including classroom, workshop, factory and field work. The training programme will be conducted in English, Wolof or Mandinka depending on the preference of trainees. All materials and equipment required for the training programmes will be provided. All programmes include a 1-week training on entrepreneurship and business skills. Trainees will receive a stipend during the course of the training. For the Agro-processing Training Programme, the stipend will be D 5,000 for youth from GBA and D 9,000 for youth from all other regions. 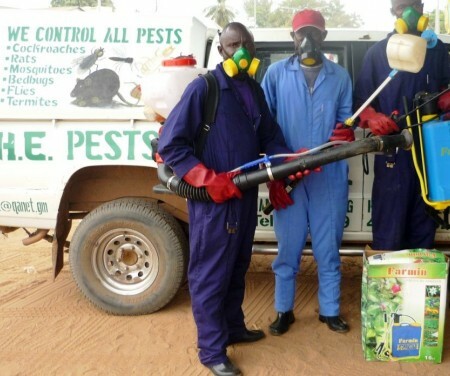 For the Pest Control Training Programme and the Agro-product Marketing Training Programme, the stipend will be D 3,000 for youth from GBA and D 5,000 for youth from all other regions. Application forms are available online on the YEP Portal. You can download it here.